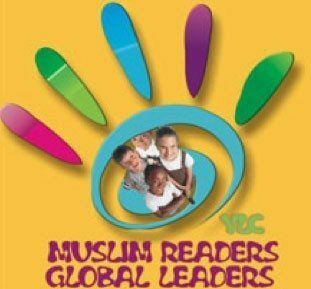 The Young Leaders Council is reaching out to Muslim readers, but mostly the Muslim youth in the world. They have created a monthly magazine covering various current topics in the Islam. Each issue is also filled with lots of information that any parent wants their child to be learning. Their magazine puts it all in an easy, understandable tone so that young readers can enjoy reading it. This information can also be relevant for older Muslims that want to know more about their religion. Overall the magazine can be a great resource for any Muslim or anybody wanting to learn more about the Islam. The YLC brings you an excellent e-magazine dedicated to Islam culture and news, aimed at youth between the ages of seven and 14 years. Our past issues have covered a wide range of topics, from articles on the history and teachings of Islam, to recipes, resources and so much more. To view our previous newsletters, simply choose the issue you wish to view from the list below, and click to download the newsletter directly to your desktop. You can then read the past issues in your own time, to learn more about the features covered in the YLC. This will give you an idea of what you can expect to find in each issue of the YLC e-magazine once you subscribe.